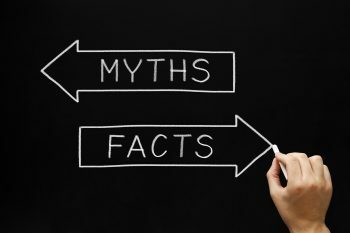 Green is the new buzzword being used by many companies, but before you treat there are a few questions you may want to be answered. Just because a company advertises green treatments or has the word “green” in their name doesn’t necessarily mean that they’re eco-friendly. Green pest control: What is it, and what does it mean? When talking about green pest control the most important issue to understand is its meaning and what it means to the individual or homeowner. Does green pest control mean non-pesticide treatments for pests? Does it mean low toxicity products being applied? Does it mean limited application of products? Does it mean the use of baiting only? Does it mean IPM (Integrated Pest Management)? When I think of green pest control, to me it means the use of products that are not pesticides. I would think that many of our clients would agree on this point. The main products that are used for green pest control today are oil-based products such as mint, citrus and Eugena oils or botanicals. These products will kill pests when it is applied to them but they will in no way give a consistent kill of your pests after it dries, nor will it give you any protection against further infestations. For example, if an ant colony is the problem, then the oils or botanicals won’t kill or stop that colony. They will keep coming into your home because it’s only killing the ants that are foraging, which is a small portion of the colony. The green products will work somewhat if you’re trying to just control your pests you can see at the moment. One portion of green pest control is Integrated Pest Management (IPM). Simply put, it means to inspect and determine the problem and treat with the least toxic but also the most successful product available. The Killers have been using the ideology of IPM since the start of our company 30 years ago. If we can use a product that has a limited residual effect and makes it so that our technicians don’t have to keep driving out to a home to repeatedly treat that area, then I see that as a green approach as well. This approach will help us use less fuel in our vehicles, putting far fewer pollutants in the air, which is also green. 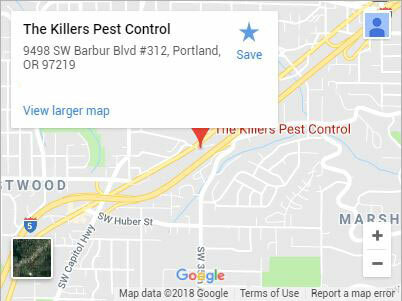 In the 1980s pest control portland team a.k.a The Killers spent thousands of dollars trying to get a product called Chlordane banned. Because it was a particularly hazardous product with many harmful side-effects, we chose to go against the chemical company that made the product and also other pest control companies. Although we were unsuccessful at that time in getting the product taken off the market, a few months later it was pulled by the EPA. We felt vindicated that what we had tried was the right thing to do. If a company tells you they’re using natural products made from a Chrysanthemum plant, it’s a product called Pyrethrums that’s derived from Chrysanthemum. It is a pesticide and definitely not a natural product. The oil-based products will not kill the entire colony of ants and will only kill the ants that are there when it’s applied. a. What products are going to be used in my home? b. With the products being applied, what is the overall expected outcome of these products? Many customers come to us because the green approach didn’t work for them. 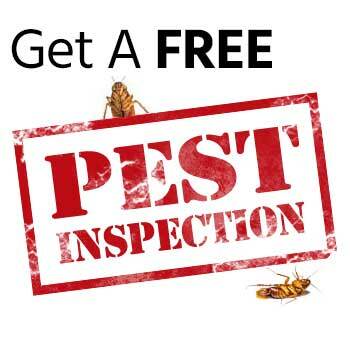 We have always thought that if you only want to control your pest problems then, as a home owner, you might as well self-treat and save some money. 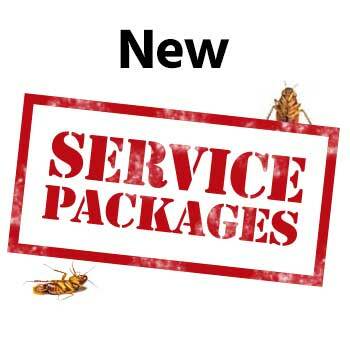 If you’re looking for a comprehensive service for your pest problems that will also take the environment and the safety of our families and pets into consideration, then that’s the type of service The Killers is here to provide. We’ll take care of all your exterminating needs. Know that we use all our products in and around our own homes, where our own pets and kids live, without any worries at all. We wouldn’t use a product on your home that we wouldn’t put on our own.